How do I install Stonetack™? Do It Yourself! Don’t miss the video: you’ll see how easy it is to apply Stonetack™ to create a reading nook. 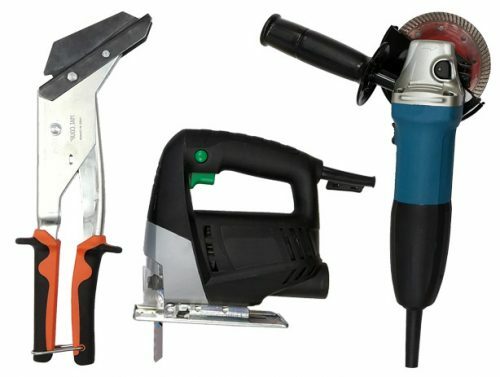 What tools do I need to install Stonetack™? 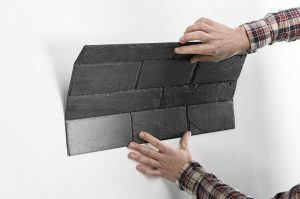 Depending on your project, you can choose to use basic tools, or the cutting tools that are suggested in the following section to correctly install our natural slate panels. 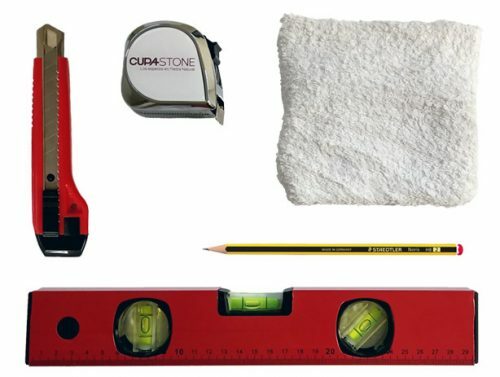 Basic installation: A simple utility knife, ruler, level, cloth, and pencil are all you need to perform a basic installation of STONETACK™. 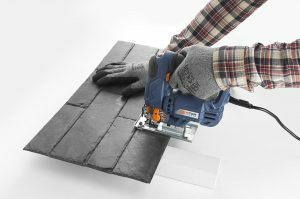 Recommended cutting tools: If you need to cut STONETACK™ panels, we recommend using any of the following cutting tools: slate cutters, a grinder, or a jigsaw. Installing STONETACK™ is incredibly fast and easy. 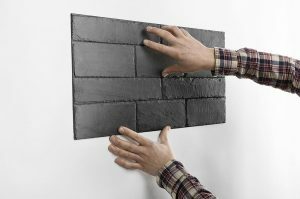 The wall where you plan to install the panels should be smooth, level, solid, compact, and free of cracks. You can apply the panels to wood, ceramic, and smooth cement surfaces, as well as painted walls. If the surface is painted, be sure that the paint is in good condition. Remove any visible surface irregularities. Do not install on wallpaper, plaster, or cardboard. Let the surface completely dry before beginning installation of Stonetack™. Begin installation of the panels on the lower part of the wall, moving upwards. Be aware that once you apply the panels to the wall, you will not be able to remove them. 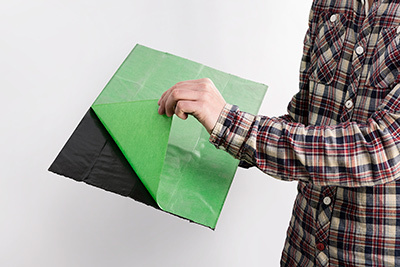 It’s best to test any design beforehand, leaving the protective film in place. 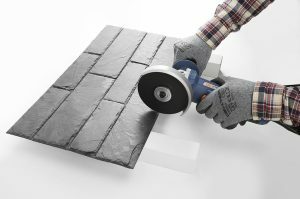 The user-friendly design allows you to cut panels lengthwise with the help of a simple utility knife. Stonetack™ panels are for interior use only. They should not be used in humid environments such as kitchens, bathrooms, swimming pools, or saunas. Before installing panels, store them for at least 4 hours in the location where they will be placed, at a temperature of 15°C or above. 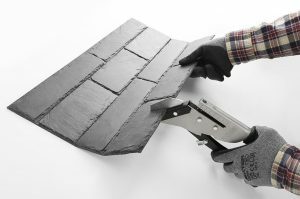 Decorating ideas: Try cutting sheets of Stonetack™ with a utility knife to design creative mosaics. Another great idea to enhance a wall’s look is using decorative trim (aluminum, steel, PVC, etc. ).